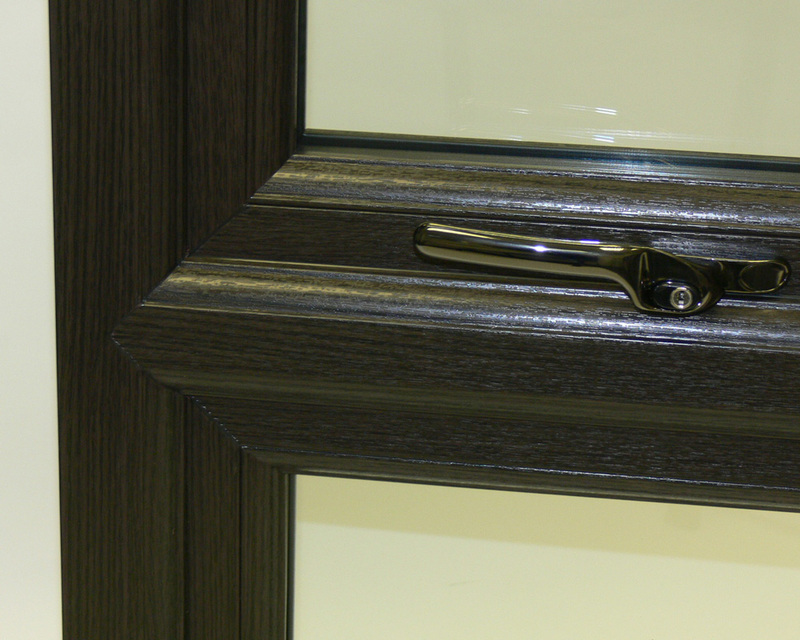 Mooreiche is a new dark brown oak woodgrain foil finish, that is exclusive to PlatinumNRG from our PVCu profile supplier. In London and the South East, property developers such as Charles Church and Martin Grant Homes, over the years, have built executive detached homes that feature dark stained timber windows to match in with Elizabethan style façades. These often feature herringbone brickwork and timber beams and in properties such as these, Mooreiche is the perfect choice. 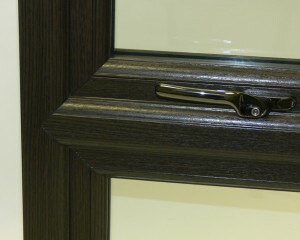 If you would like a quote for any of our windows and doors in the dark brown oak finish, Mooreiche, then please give us your contact details and someone will be in touch very soon. Or please call us on 0800 6523151.